Yeah, it's probably gonna be after August 13 because that's when the official release date is for the second batch of preorders. But like it says, should be before the end of the month. 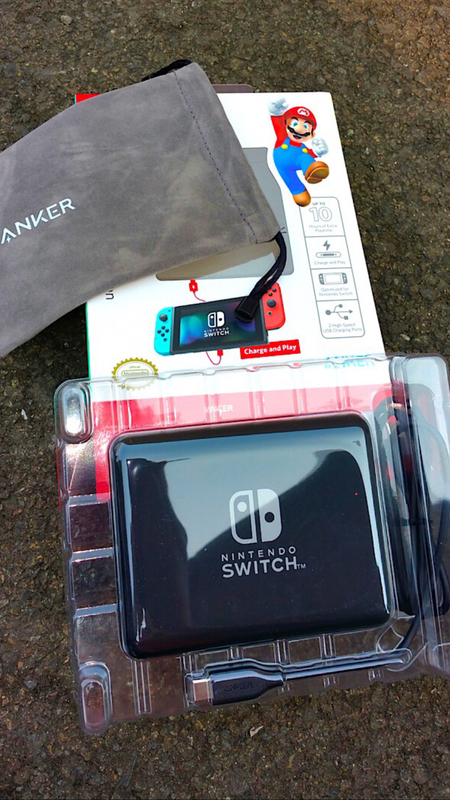 Wait, you received your Nintendo powerbank? Yeah buddy probably get yours in a day or two I always seem to get my stuff a few days before you. I also won one of these, hope to get mine soon. Mine got delivered today, Yay!! 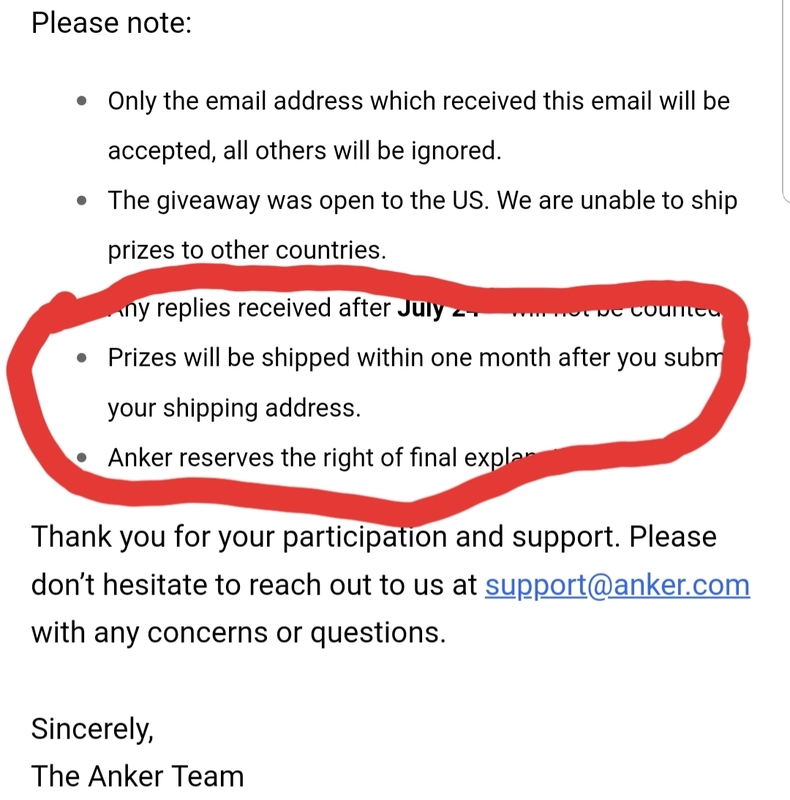 Thanks Anker. Let us know your thoughts after using it! I'll get my brother to write a review when he gets back from camping. But my initial Impressions were it charges up extremely quickly considering the size that's all I was able to do before he's snagged it. Look what I got today... This bad boy!! 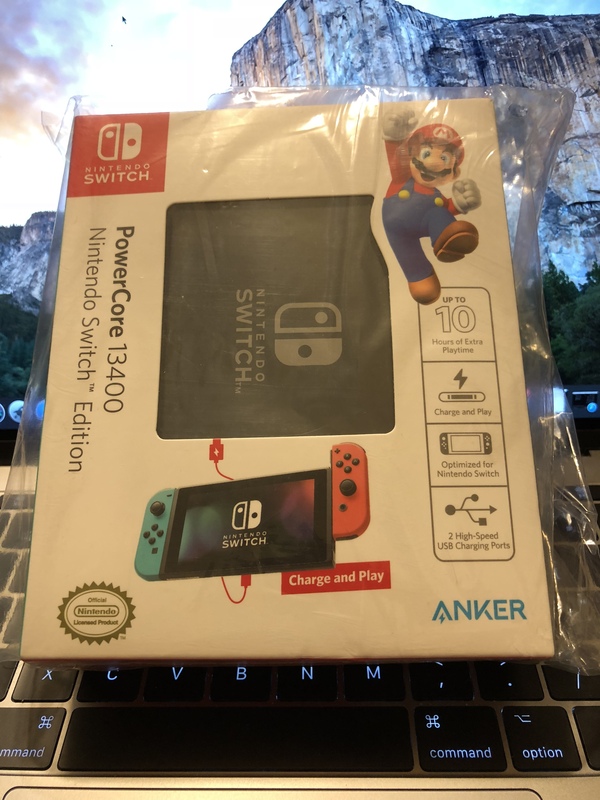 Thank You Anker!! Oh...I also want this bad boy! !